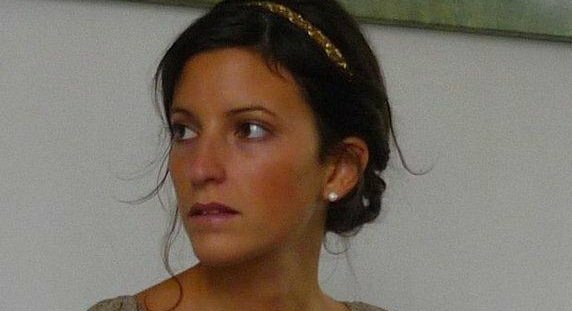 BANGKOK: Elise Dallemagne, the Belgian woman found dead on Koh Tao on April 27, reportedly had a history of attempting suicide, according to Thai police. A source from the Crime Suppression Division (CSD) said Dallemagne tried to take her own life at Nopphawong railway station in Bangkok on April 4. She was saved by railway police and other people at the scene and sent to the Somdet Chaopraya Institute of Psychiatry for treatment, the source said, adding that she later travelled to Koh Tao. Pol Col Phumin Poompanmuang has sought a record of the incident from Nopphawong police station, as well as the results of her medical examination, the source added. He is expected to receive the details Monday. Dallemagne allegedly hanged herself on Koh Tao, an island popular among scuba divers, but her mother Michele van Egten was adamant her 30-year-old daughter would not have committed suicide. Maj Gen Suthin Sapphuang on Sunday (July 2) ordered police to investigate the cause of Dallemagne's death by interviewing witnesses and staff of the ferry she booked to Chumphon before her death, the source added. Police investigations found she had visited Thailand many times on tourist visas. Shortly before her latest visa expired on March 30, she renewed it for one month. Police are now trying to figure out whether Dallemagne took her own life or was murdered and are examining the forensic evidence. Maj Gen Chalit Thinthanee, commander of Police Region 8, said earlier the tourist and immigration police are trying to locate Raaman Andreas, leader of the Sathya Sai Baba cult on neighbouring Koh Phangan. Police said they suspect Dallemagne was a member of the Indian cult. Maj Gen Chalit said the Belgian was believed to have met the German leader of the cult several times.